Dum Aloo is one of the exotic dish I relish…. I feel that it sometimes gets lost in the menu of a restaurant among all other fancy names of the dishes..
And talking of Dum Aloo, there are many ways to prepare it, Kashmiri Dum Aloo, Banarasi Dum Aloo, Punjabi Dum Aloo…. Some use Yougurt, some use coconut milk and some use cream. 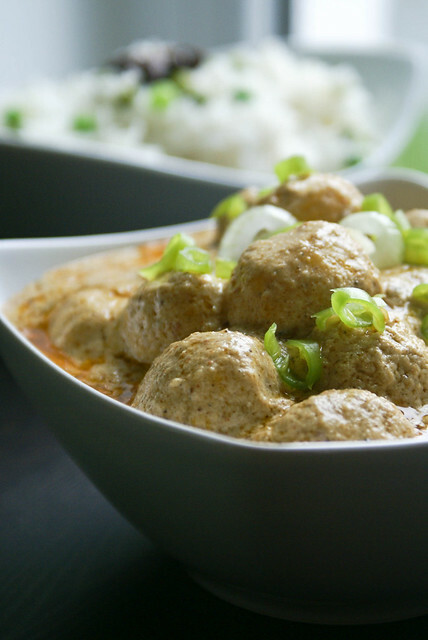 Today it is about Kashmiri Dum Aloo…Rich Creamy Baby Potatoes in Yougurt Based Sauce…. yummy finger licking dum aloo. Simply delicious looking dum aloo. 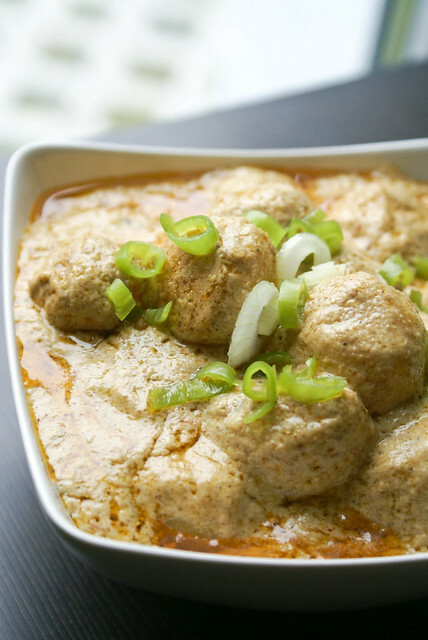 Mouth watering Dum aloo……..looks so delicious. Omg, wat a stunning dish, truly inviting and mouthwatering. This potato is definetly creamy and rich, delicious with rice I guess! 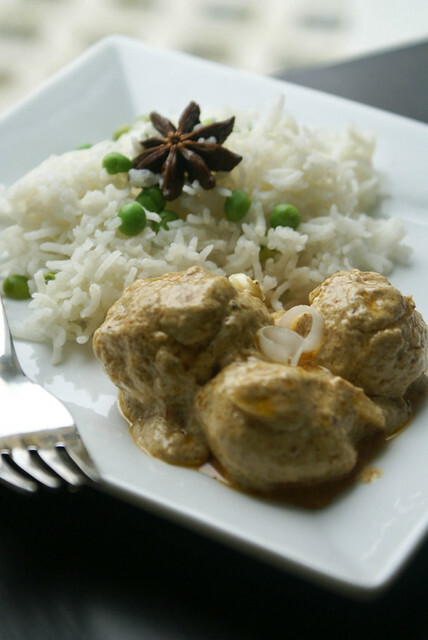 Beautiful images – Dum Aloo is one of my guilty pleasures!